"Sha la la Joseph you’re doing fine! You and your dreamcoat ahead of your time!" 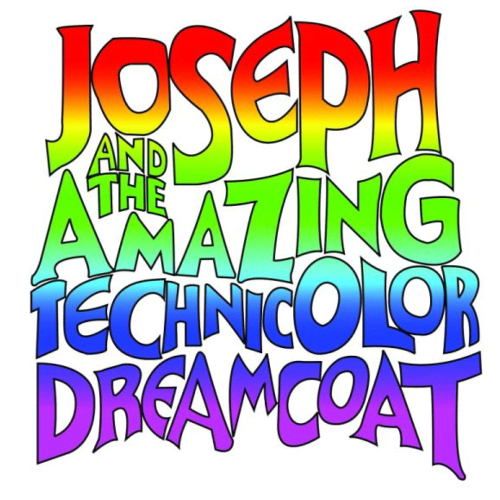 One of the most enduring shows of all time,Joseph and the Amazing Technicolor Dreamcoat is a re-imagining of the Biblical story of Joseph, his father Jacob, eleven brothers and the coat of many colors. The magical musical is full of catchy songs in a variety of styles, from a parody of French ballads (“Those Canaan Days”), to country-western (“One More Angel in Heaven”) and calypso (“Benjamin Calypso”), along with the unforgettable classics “Any Dream Will Do” and “Close Every Door.” The show is appropriate for all audiences and groups".